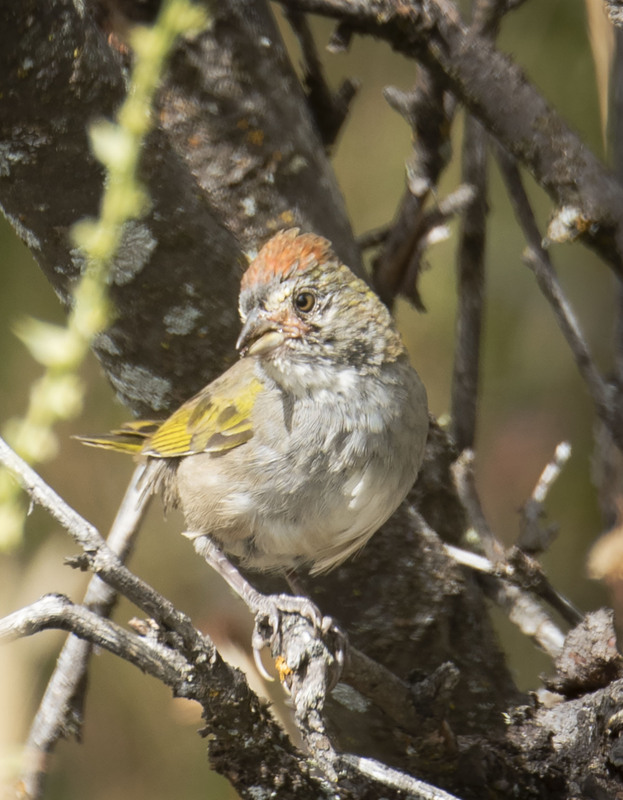 We had not seen a Green Tailed Towhee all summer so it was quite a pleasure to see one of these secretive birds in the distance a week or two ago. Glad you had the opportunity! Yes it was nice to see this bird as they are so colorful and unique. Hope you have a wonderful weekend. It was a nice weekend! Thanks!